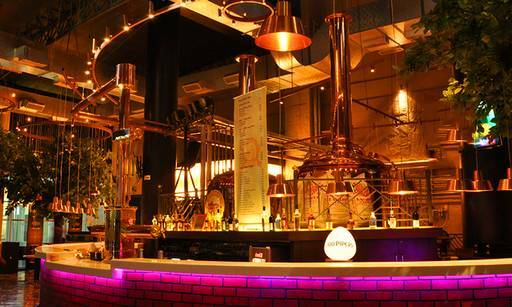 Known for its refreshing German brewed beer varieties and lavish Sunday brunches, this microbrewery is no less than a gem for beer lovers. 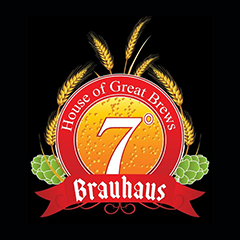 The beers here are served at 7 degrees, the ideal temperature for drinking beer, which goes on to show the level of attention that is paid to ensure the perfect beer-drinking experience at this brauhaus. A variety of delicious food choices are available here are well out of which, Grilled Cottage Cheese Steak, Compressed Watermelon with Feta Cheese, and Chicken Pockets are most recommended. Get Rs. 5000 OFF on your bill. Get Rs. 10000 OFF on your bill.